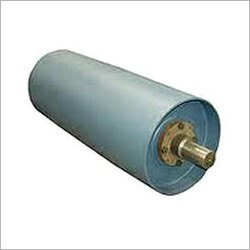 We are a leading Exporter of magnetic pulley from Ahmedabad, India. We are the leading manufacturer and exporter of various types of Magnetic Pulley. These Pulleys are manufactured using quality raw material. These are high in demand and find their application in various industry. We offer these at competitive market rates. Looking for Magnetic Pulley ?